Could not put it down from start to finish! This could possibly be the best book I've ever read. Never have I been so captivated and hopelessly addicted to a book as I was this one. It really is wonderfully written and a truly fitting end (actually quite upset that it's now come to a head) to what was probably one of my new favourite series. You will not want to put it down, wait, scratch that...you will not be able to put it down! I am well aware that it is aimed at young adult but I am in my late 20's and will read almost anything and everything and honestly don't put this down because of the section you found it in. The series is brilliant and I'd recommend it to anyone and everyone who wants an addictive series that they can re-read as much as they like. Don't assume that the writing, because of the demographic it's aimed at is anything less than perfect either, Maas really has a way of keeping the flow of the story consistent and moving quick enough so that you don't have any slow points in the book, I really appreciate that. It makes for a truly enjoyable read. Cannot recommend this book/ series enough, it will be an asset to your imagination and to your bookshelf! Thank you, Sarah J. Maas, I truly look forward to whatever you publish in the future. Page turner, couldn't put the book down. I loved the throne of glass series, was a fantastic, emotion provoking, thrilling, heart wrenching, breath stealing, tear jerking read. Highly recommend, esp if you enjoy fantasy fiction. I absolutely loved it, the only downside is that this is the last book in the series. I would love more! I've noticed in the facebook group for this book that many people around the world received their copy of this final book in the series damaged. Mine was in perfect condition and arrived only a day or two after its release date. A page turning, perfectly paced ending to a amazing series. I'm sad to be leaving these characters behind. But am keen on what Sarah J Maas has in store next! 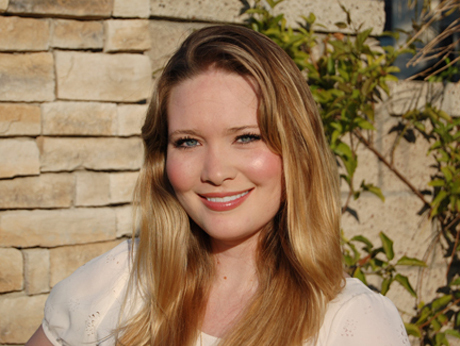 Sarah J. Maas wrote the first incarnation of her debut novel, Throne of Glass, when she was just sixteen. Since its publication, it has been shortlisted for the Waterstones Children's Teen Book of the Year and has sold in sixteen languages. The sequels, Crown of Midnight and Heir of Fire, are New York Times bestsellers. When Sarah is not writing, she can be found watching everything from Star Wars to Hayao Miyazaki films and reading fairy tales.